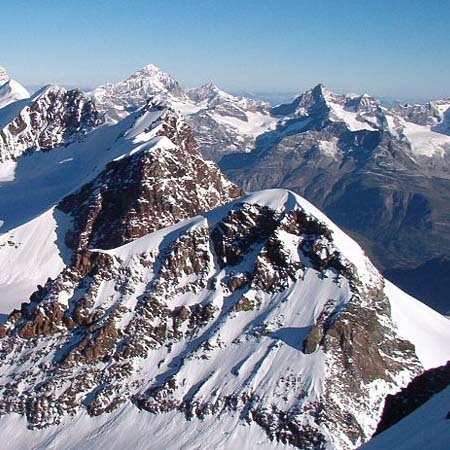 The Monte Rosa Massif, the second highest mountain range in Europe, is located between Switzerland (Valais) and Italy (Piedmont and Aosta Valley). Why pink? 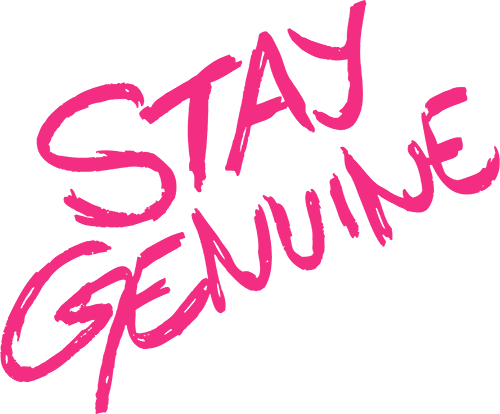 Although, “rosa”, as well as “rose” mean pink in Italian or French, the name itself derives from the local dialect. 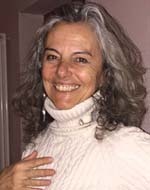 “Rouése” means glacier in Franco-Provençal Aostan language. 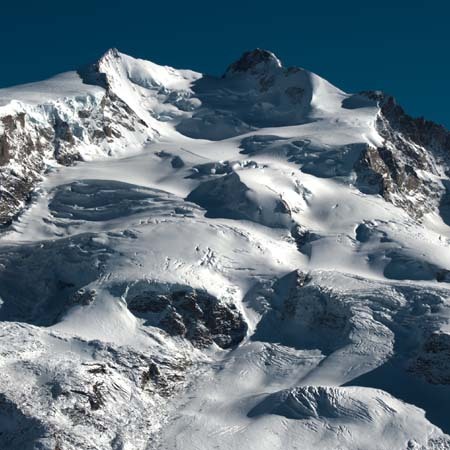 The Dufour peak is the highest peak of the Monte Rosa Massif that consists of 22 peaks over 4000m. 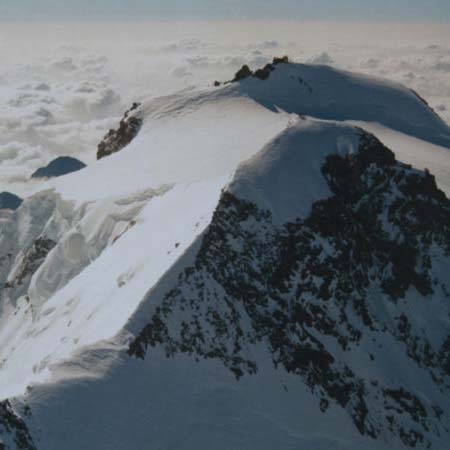 It is also the second highest peak in the Alps after Mont Blanc. 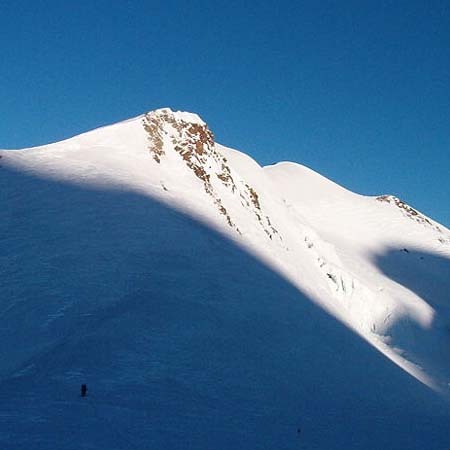 From Macugnaga you can admire the famous Eastern Wall - Himalayan wall in the Alps, at 2470m. On the Gnifetti peak you will visit the Capanna Margherita refuge, the highest refuge in Europe (4554m). 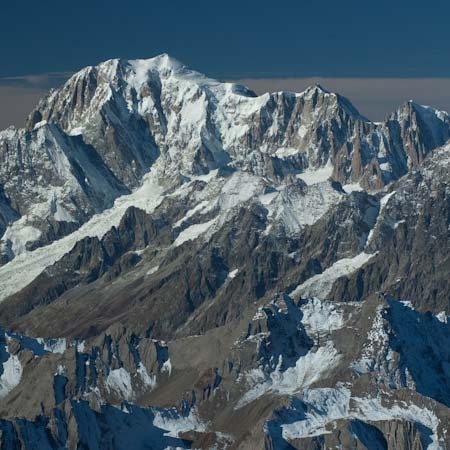 We present to you the six most famous peaks of the Monte Rosa group. Choose one for yourself and climb it with us! It is the highest peak in the Monte Rosa massif, the highest mountain in Switzerland, and the second highest mountain in the Alps. 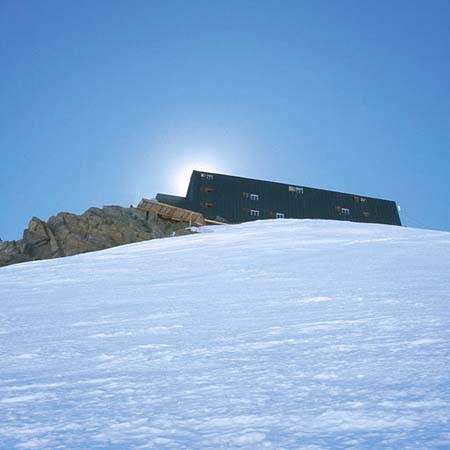 It is the fourth of the peaks of Monte Rosa with the highest-altitude building in Europe on top. Its unusual shape can fascinate. It is a long ridge that covers almost 5 km and unites – from east to west – the Colle del Lys and Col di Felik. 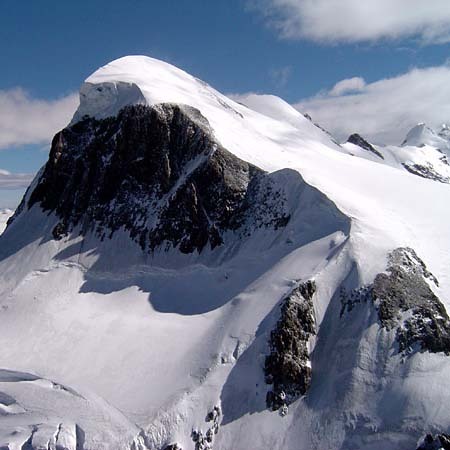 It is the most known summit in Zermatt area, although is located in Italy. The higher of two peaks, another one is Polluce. The lower peak of two. 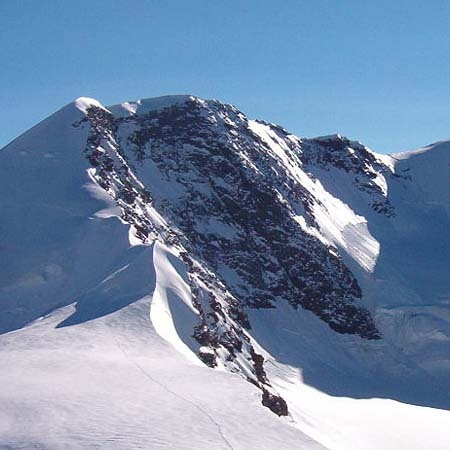 From its higher, twin peak, Castore it is separated by a pass, the Passo di Verra, at 3845 m.
The Breithorn is considered among alpinists as the easiest to climb 4000m Alpine peak. Go for a trek with astounding views, visit the mountain hut that is the highest building in Europe. From Mont Blanc to Matterhorn to Monte Rosa - and back. By bus and by foot between France, Italy and Switzerland.